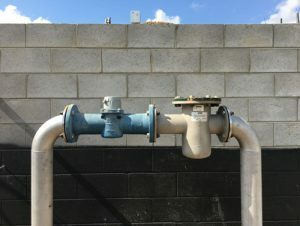 At Design Plumbing and Gas Pty Ltd we are experienced in the plumbing installation of all types of water meters and valves. 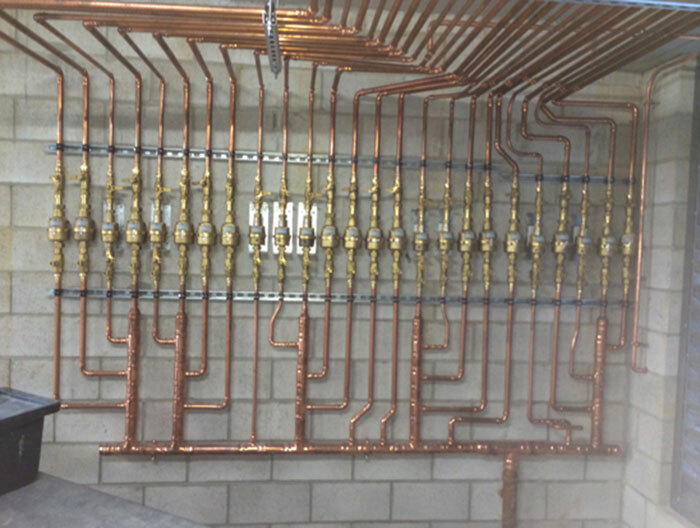 We provide provide live water main hot tapping connections in Brisbane, Gold Coast, Logan and Ipswich. 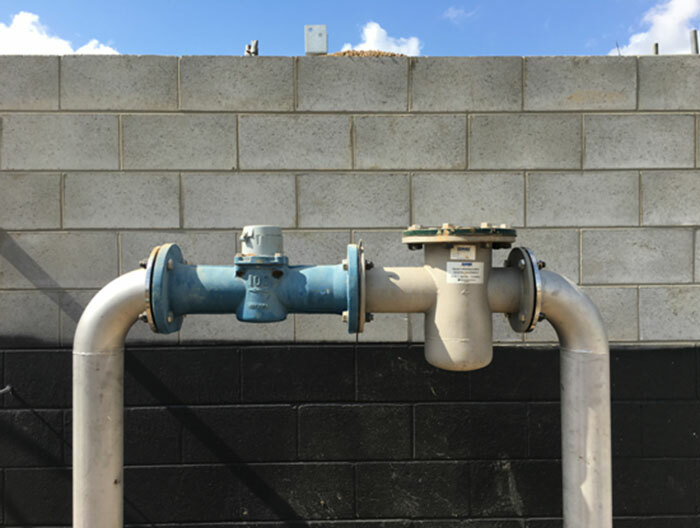 Why should I know where isolation valves are ? If you have a burst pipe or leak you need to know how to act fast and shut off the water before it has caused havoc, as water damage can be a costly repair you may also be liable for your neighbours property if you live in units. In homes your water meter should be located in a box marked water meter in your front garden or property boundary. Small Unit blocks in the underground car park marked with your unit number if it is not marked you should find out which one it is and label it. High rises in a duct shaft located on your floor. In commercial premises there could several meters/sub meters and isolation valves enquire with your property agent. What is a water meter why should I know where my water meter is ? Water meters are what takes a reading of what water consumption your property has used which you then get billed on. With the ever-increasing costs of utilities we recommend you know where your water meter is, if you had a larger water bill than last or suspect you have a leak. You can easily ensure all plumbing fixtures taps/toilets etc. are off at night and take a photo of your water meter reading and again the next morning to see if the reading has increased. This simple procedure could save you money on paying a plumber when there is no leak, or identify when you have a leak and need it sorted before it causes excess damage.